Police are asking the public to help them trace a 35-year-old man – wanted for failing to appear at court. 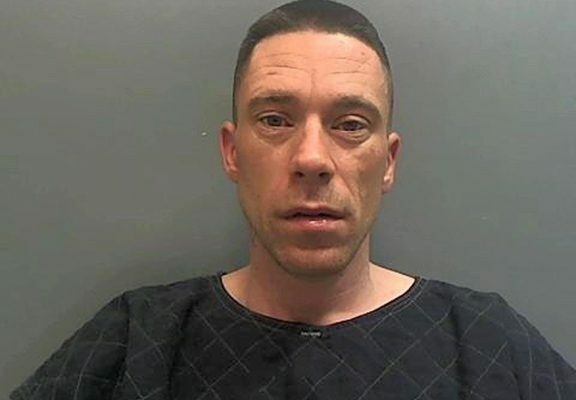 Gareth Morris Fitzgerald has recently been living in Handforth, Wilmslow and is believed to be in this area. He is described as a white, around 170cm in height and of a proportionate build. He has dark brown hair and brown eyes. Anyone who sees Fitzgerald is asked to contact Cheshire Police on 101 quoting reference number 19100061395. Alternatively information regarding Fitzgerald’s whereabouts can be reported anonymously through Crimestoppers on 0800 555 111. ← Previous Story Follow the money!